Overview: The high-paying symbols stand out most: red sevens as the high paying symbol and the golden star as the scatter symbol. 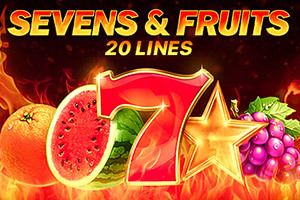 It is a classic fruit slot for those who want a simple, good play with big winnings. 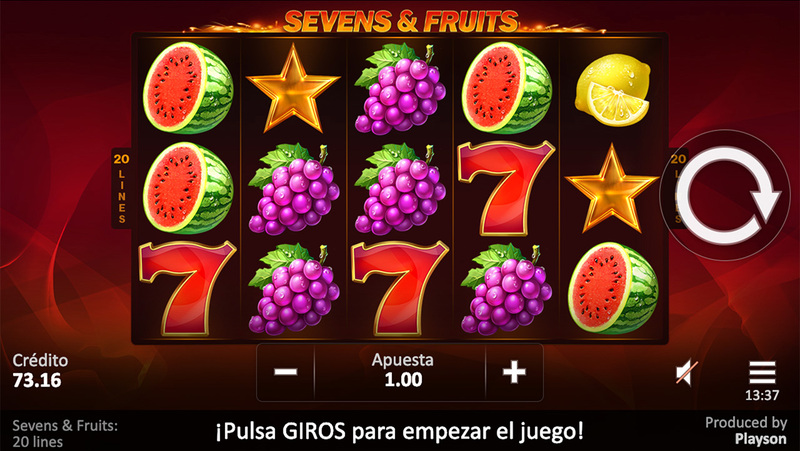 Fiery red Seven symbols compose most fruitful combinations and Star symbols which are Scatters, pay independently of bet lines.